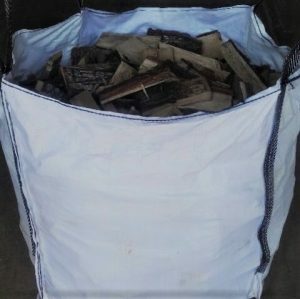 View basket “Seasoned Oak Logs” has been added to your basket. 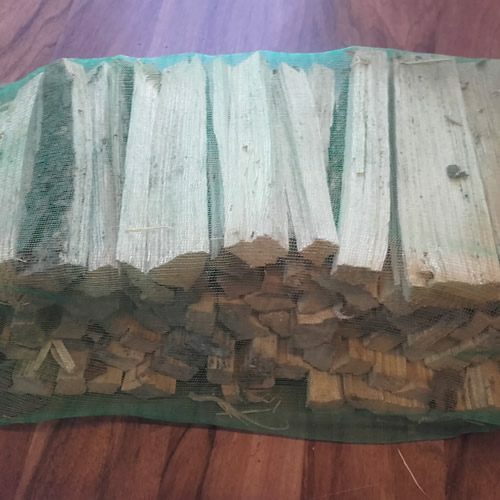 Produced from sawmill residue, 100% softwood/hardwood, no additives. 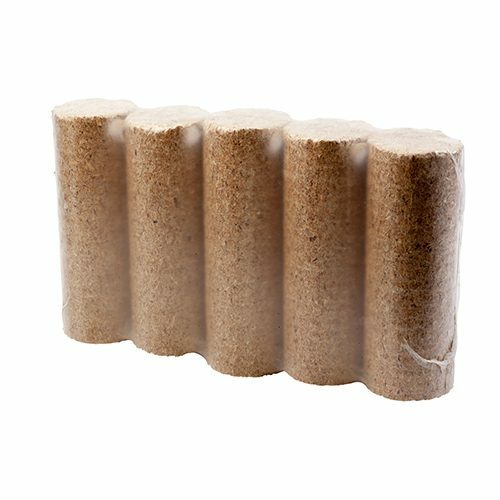 Briquettes measuring 10 – 120mm length x 55mm diameter. Bags are each 20kg. 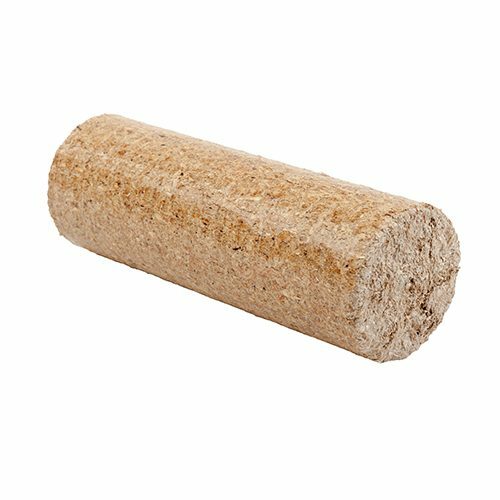 Easy to use and can be used like coal, piling the fire up and shutting the flue down to slow the release of heat. 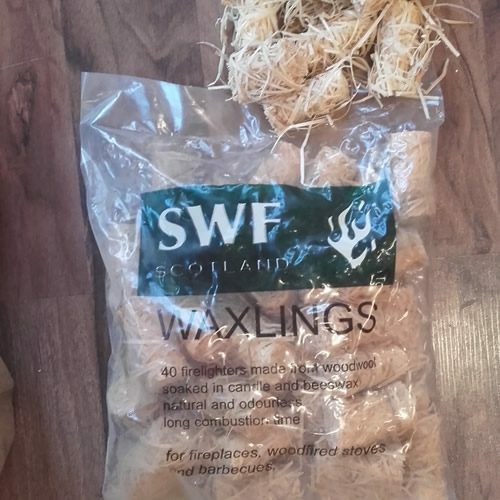 Very quick and easy to start fire from, giving off a lot of heat, quickly. Very clean to use, producing little ash which can also be used as a fertiliser. 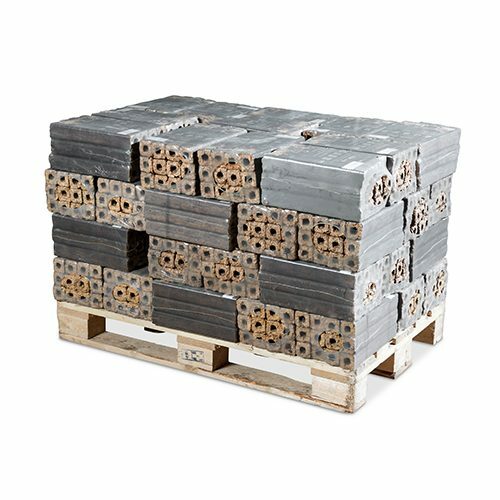 Due to the large nature of the goods, all pallets will be delivered on lorries the equivalent size of a bin lorry (7.5t-15t). The delivery service is for roadside pallet drop only, however, if it is possible and safe to do so, we will attempt to gain access to the property and deliver the goods to a safe and convenient place. If your property is not accessible to this size of vehicle then please call the office on 024 7639 5418 to see if an alternative arrangement can be made. It is your responsibility to ensure vehicle access to your property. Deliveries will take place on a weekday and will be dispatched on the same working day provided orders are received before 4pm and the order has been accepted. Delivery should be made 2 days after despatch. Saturday deliveries, timed delivery slots and urgent deliveries can be arranged for additional fee. Please contact the office on 024 7639 5418 for more information. We are pleased to be able to offer free delivery to most of the UK however restrictions apply. Please see below. We can deliver to the following postcodes, however, a £10 plus VAT surcharge applies that will be applied at the checkout. All Scotland postcodes will require a bespoke quote, please call the office on 024 7639 5418. Please ensure access can be made and your pallets dropped off safely – please note that pallets cannot be moved across gravel, grass, rough or stoney ground. Your pallets will be dropped at kerbside or as close to your property as possible – from that point it is your responsibility to move your goods safely to your storage area. 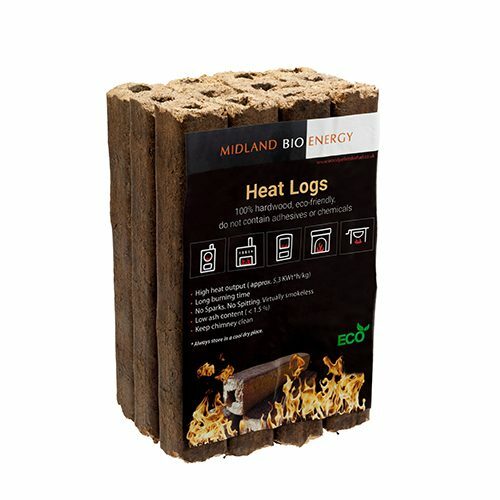 Midland Bio Energy was established to provide biofuels predominantly for biomass boilers, fires and stoves. 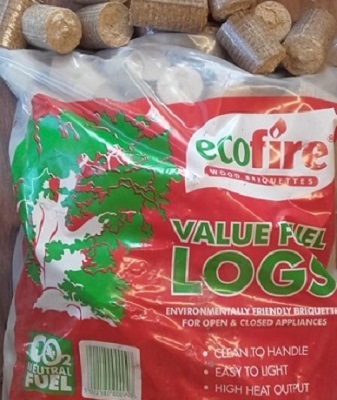 We pride ourselves on providing only the best quality wood pellets to ensure smooth running on your boiler system. We supply to both commercial and domestic properties so if you want to discuss any specific requirements that you may have, simply call our office on 024 7639 5418. We are based in the Warwickshire in the heart of the Midlands so are ideally located to deliver to many locations and can deliver bagged pellets nationally via our courier partner. suitable (small!) lorries and has always been quick to answer my questions. I would recommend Midland Bio Energy without hesitation. all became cost or performance issues'. Andy at MBE. The firm is easy to contact and you can pay via the internet'. 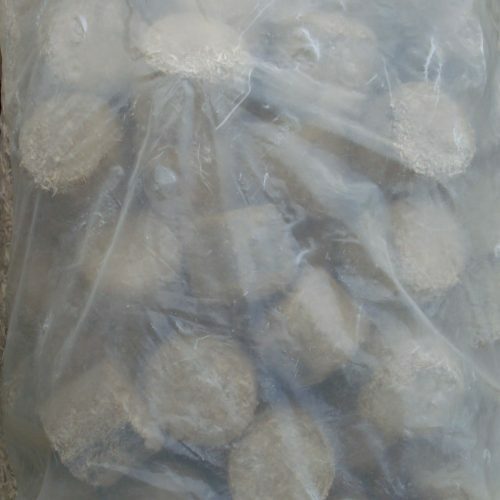 happy with the service, the price and the quality of the pellets ever since. I would recommend you give them a try, you won't be disappointed'. clinker. The Wood Pellets from MBE have been consistently good. is the company you want'. needs and I have no hesitation in recommending them'. Cornwall, our options for suppliers is limited. service that we have found couldn't be provided by suppliers closer to home'. Mr & Mrs Nankervis. Nancledra. Cornwall. happens at a price that is competitive'. 'In December 2008 we purchased our first supply from Midland Bio Energy(MBE). facilitate satisfactory receipt at our end. found and are the best all round value. keeps to its delivery commitments, even though I live in Bath. I would have no hesitation in recommending MBE as a supplier'. Stay up to date with our special offers. All fields are required.